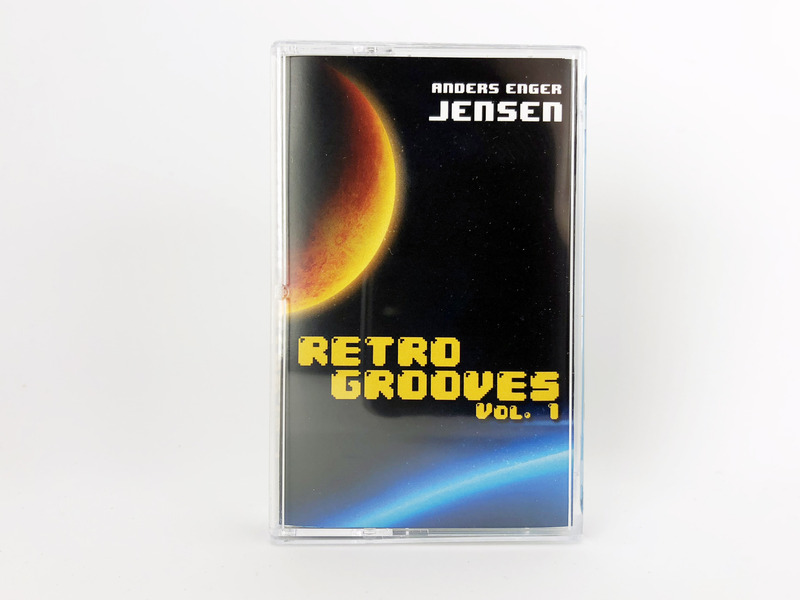 Anders Enger Jensen’s album on compact cassette and digital download. 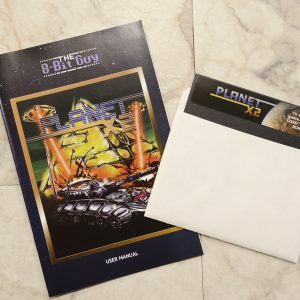 I would buy it if it came out on CD but I have heard some of the tracks from the 8 bit guy soundtrack and there great. Baught this directly from eoxstudios in Norway. Great high quality chrome-oxide tape. Sounds top-notch on my hi-fi. Very pleased with the musical quality also. Deserves definitely more than a 2 stars review. I first bought this because of the novelty of it being on cassette, but coming with a digital copy was a huge bonus for me, because I would have just ripped it to mp3 if it came on CD and most likely place the cd on the shelf and forget about. My curiosity turned me into a fan. I love this album. I listen to it every other day at work because it a great album to work to with cool retro vibes and just fun tracks to keep your mood positive. Anders’s music is really great! The nostalgia of the cassette is wonderful too. Unfortunately, the compression artifacts are noticeable in the MP3s. Lossless, or at least a higher bit rate lossy digital version is needed. This would have been a 5 star otherwise. 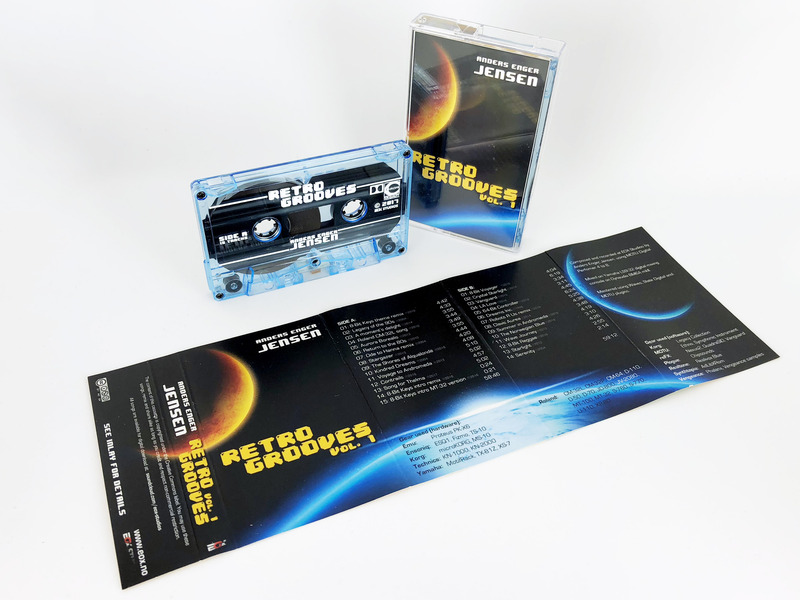 I’m hesitant to buy other products with digital downloads given this experience, but the cassette is awesome. Anders Enger is not doing business with the 8-Bit Guy Anymore after creative differences. Please be advised that he is no longer providing 8-bit with tapes and 8-bit is pocketing all the profit. This is ridiculous. Anders and I are great friends and are working on several projects together. He simply doesn’t have any cassettes on hand at all at the moment, for me, or for anyone else. They are in production as we speak, but it takes time to get them done. 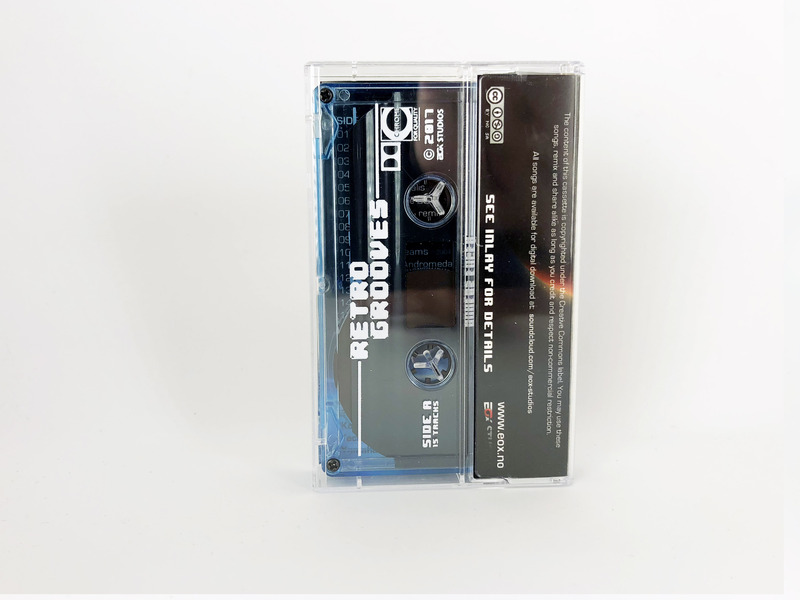 I’m quite impressed that there’s modern efforts in producing high-quality tapes, especially in CrO2 formulation. Really makes the novelty factor spot-on. Definitely something to cherish. I kinda second with what Nathan said about providing FLAC/Lossless versions, but at least that doesn’t distract the enjoyment of getting a pre-recorded quality cassette in 2017. I absolutely love this tape. All of the songs are fantastic. It’s worth more really. Anyway, if you are on the edge, buy it, you won’t be disappointed. I would like to buy just the digital music, if I could. I mean, I bought the CD, but I’ll never listen to it ’cause I don’t have a CD player. Same for the cassete. can we just buy the digital download? 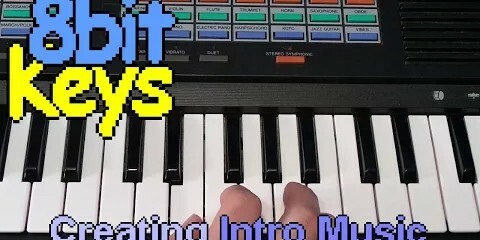 Great variety of retro music! I went ahead and purchased without having heard any of Anders music before. I was expecting SID chip mashup. 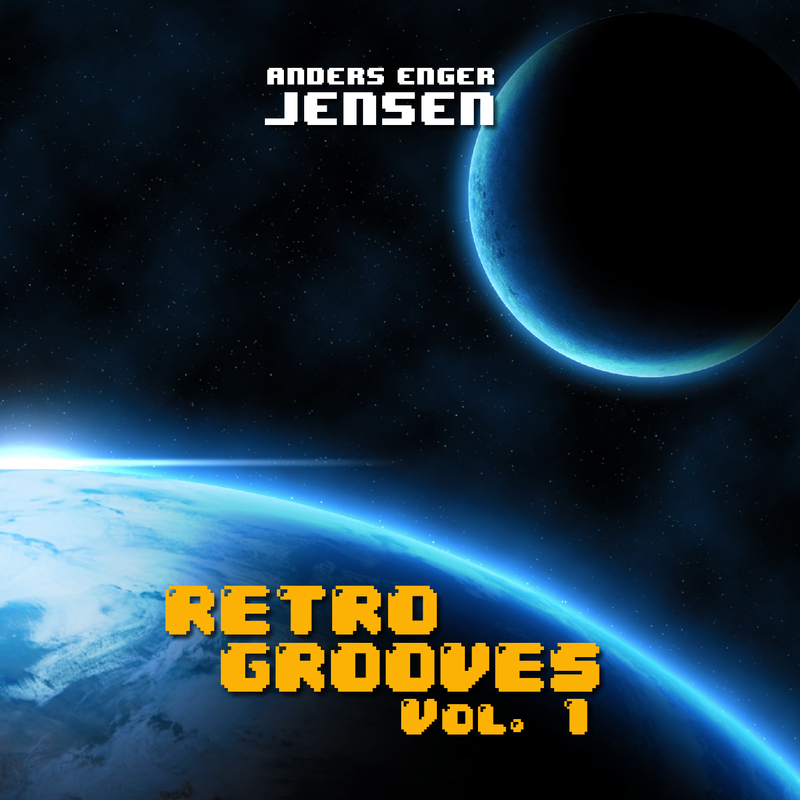 I must say the 8 bit vibe runs deep in his music but they are way better then expectation – quite simply its a whole album of fun catchy tunes, with a polished production value – I’m working on a PhD right now and I love having Anders tunes playing in the background while I study. Caffeine and upbeat music (no vocals) is all I need while i do my work, and Anders tunes fit the bill. 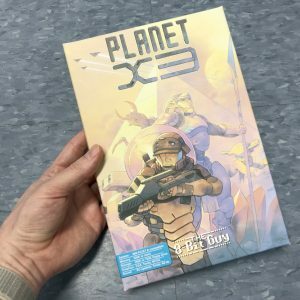 – Ill have to pick up volume 2 ! I heared about this artist when i surfed around on YouTube about record-players cause i rather listen in that format. Then i found this guy that did a reveiw about the rokblok-player that was a total waiste of money. But anyway, he did use this record with retro grooves vol 1 when ge did the review so i looked it up and found Anders and his work cause i wanted a copy. Now, if i understand it right only 100 record copies were released or can i order a copy somewhere?